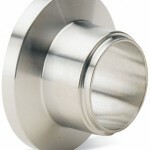 Sanitary Flange Fitting is made of stainless steel 304 and 316L or specified material. 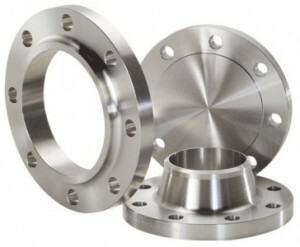 Wellgreen sanitary produces forged sanitary flange fittings with good roughness of surface in order to comply with the requirement of sanitary equipment and process, The design can be depend on client request and customized service is available. 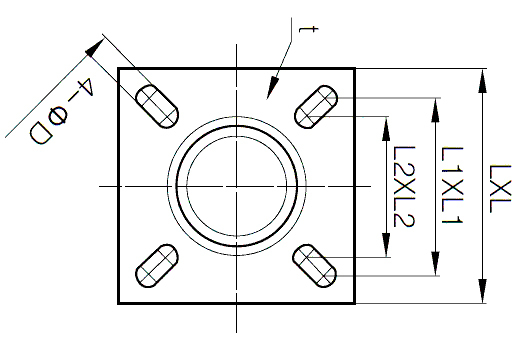 We also provide pre-fabrication for our client, and assembling from sanitary flange, ferrule fittings, tube etc. Pre-welding service will reduce the project budget very much. Wellgreen sanitary is assuredly capable of supplying qualified sanitary fittings comply to your your condition and FDA,GMP requirement. 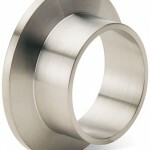 Stainless Steel 304,316L or en.1.4301, 1.4404 etc. Specified grade is available. 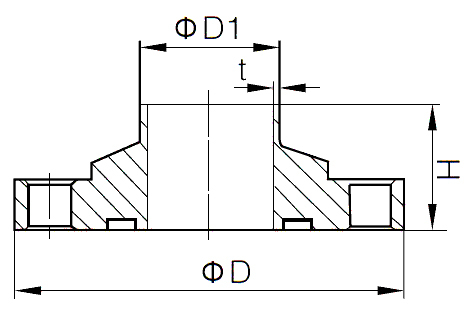 Material of stainless steel 316L and 1.4404 is from reputed mill to guarantee the chemical composition and mechanical properties. Material certificate will be submitted follow to orders. 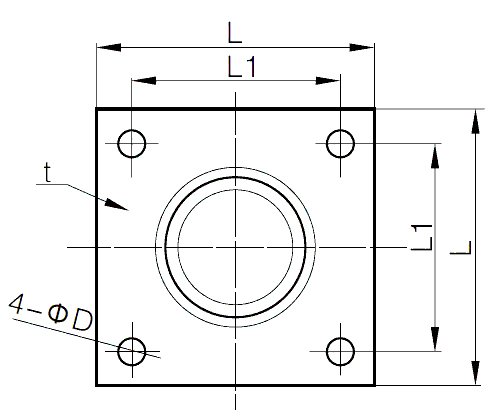 All sanitary flanges are forged or casting based on requirement. Fast delivery is possible to meet your needs well in time. Low cost from bulk production will reduce your budget and improve your business. 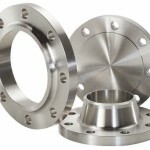 Mechanically polished and electropolished is available for sanitary flanges. 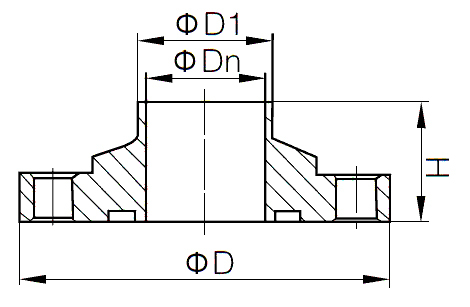 3A, ASME B16.5, DIN, INCH etc. PTFE, EPDM, Buna-N, Silicone gasket etc. 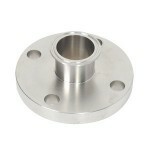 *For more information and specification about sanitary flange fittings, please contact us here.